Starting school is a big milestone – for parents and children. It’s a big step up from Kinder, and we want it to go smoothly for everyone. After all, there are 13 years of it, so it’s important to make the best start possible!! 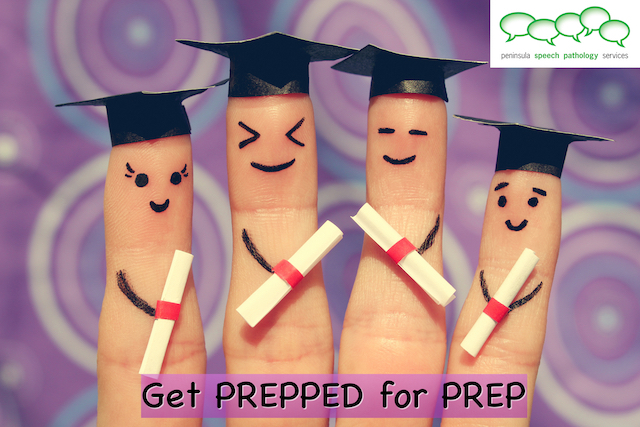 Our popular group ‘Get Prepped’ helps children and their families get ready to jump straight into school with confidence. • to follow instructions confidently.